Look no further than Storage Etc. 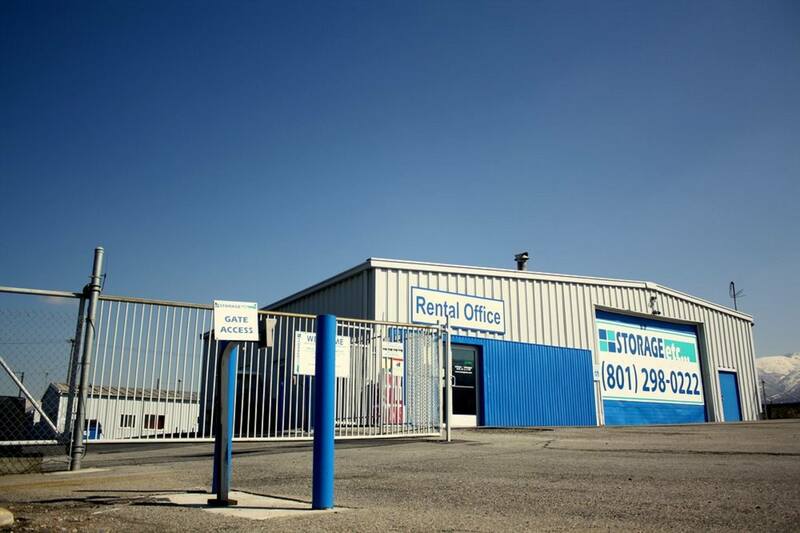 in North Salt Lake, Utah for all your self storage needs! Our facility is easily accessible from I-15 and US-89, and we’re only 10 minutes north of downtown Salt Lake City and five minutes south of Bountiful. We also serve the communities of Woods Cross and North Salt Lake. We are a state of the art storage facility with security cameras, computerized access control, and professional management. We offer the only covered RV parking in North Salt Lake with additional room under our canopy for any size RV, boat, or camper with access to lighting and electrical power outlets. We have a large outdoor RV lot, or you can park your boat or RV in our large storage units. We have units with 8’, 10’, and even 12’ high doors and as long as 30’ deep. Please give us a call for rates, tours, or for any of your necessary packing supplies. We can’t wait to help you find the storage you need!